Mr. Azzawi, owner of AzzawiMediaPrint, is originally from Syria and has been living in Germany for 40 years. He earned a degree in Design in Berlin. He created ARAB FORUM out of a desire to counter the misunderstandings and ignorance about Arab countries and culture he encountered and to introduce and explain European culture to his fellow Arabs. Mr. Suliman was born in 1970 in Damascus, Syria. He studied journalism, political science and Islamic studies at the Free University Berlin and has been active as a journalist in print, radio and TV since 1993. 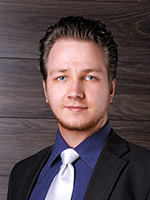 The managing partner of Dr. jur. Holz Beratungs-Gesellschaft mbH has a doctorate in journalism and specializes in Islamic law and modern Arab legal systems. 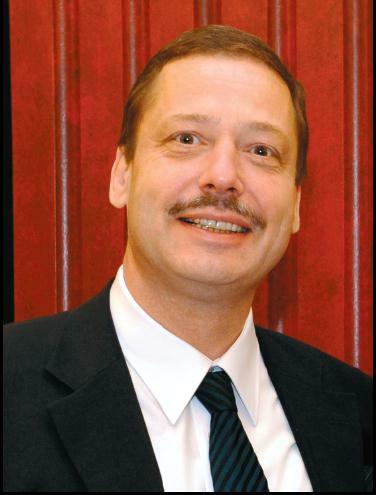 Dr. Holz is a management-consultant for German and Arab companies with many years of experience and an expert in the Arab business world. 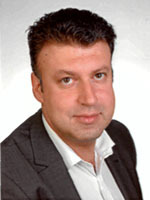 Ghassan El-Adhami, born in Lebanon, studied Law and Political Science at the Université Saint Joseph in Beirut as well as Journalism in Germany. 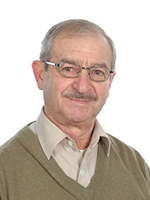 Mr. El-Adhami was the member of the Lebanese Embassy in the GDR responsible for presswork and a correspondent and later managing editor of the Lebanese newspaper, Al-Inshaa. 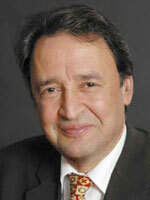 From 1991 to 2000, he headed the Berlin Office of the Lebanese Embassy in Germany. Afterwards, Mr. El-Adhami returned to journalism and has since been active as a translator and journalist, focusing on German-Arab topics, particularly business. Most recently, he worked for Ghorfa as the Press and Public Relations Officer responsible for the magazine, Souq (Arab editorial staff). 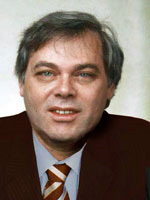 Prof. Dr. h. c. Bernd-Dieter FRIDRICH (born 1943) has been working as a freelance journalist since 1972. Of these years, he spent a total of 18 years abroad. Additionally, he has worked as an economic adviser and technology consultant for foreign governments and embassies. He can draw on 25 years’ experience in promotion of international tourism. He also holds numerous awards (in publishing, science, environmental protection, market research). 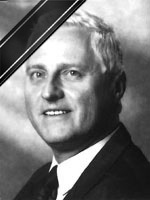 Mr. Andersen was born in Los Angeles, California. He has many years of experience as a writer, translator, and editor. He is also a much published cartoonist and illustrator and has won several awards. He has been involved with ARAB FORUM since its inception. 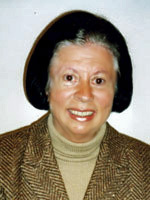 Barbara Schumacher (born 1945) has a degree in mathematics. Between 1969-2005 she held executive positions in publishing houses in Hanover, Stuttgart and Berlin and was working as a journalist and photographer at the same time. Since 1994, the focus of her journalistic interest has been the nations of the Arab League, specializing in the areas of economy, art, culture, education, women and tourism. So far over 600 of her articles have appeared in various print and online media and she has published a book, “Arabien für die Sinne.” She has intensified her travels as a journalist and photographer in the Arab world since 2005. 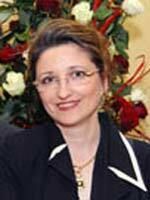 Mrs Azzawi has been active in marketing for 18 years. As a former pharmaceutical consultant, she is the right person for the customers to contact – not only concerning ad placement. She makes contacts and demonstrates a fine diplomatic skill in all her dealings.